Don't get us wrong—we love a good eye shadow palette, but sometimes you end up spending £40 on a palette only to use the same two or three shades over and over again. Then there's the space that palettes inevitably take up. If you travel a lot tend to do your makeup on the go, big and bulky palettes aren't ideal. 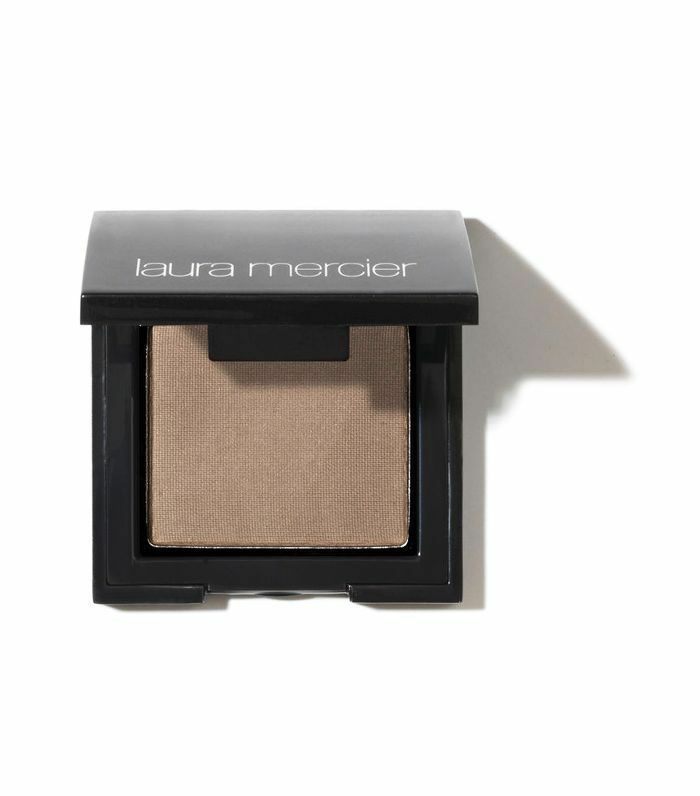 This is where the humble single eye shadow comes into play. Sometimes we tend to forget just how great these little guys are. They're dinky enough to be carried around in even the tiniest of clutch bags, and it's such a satisfying feeling when you completely finish an eye shadow right down to the pan. But if you're going to put all your money into one single eye shadow, you need to make sure it's the best out there. That's where we come in. We've tried and tested the best single eye shadows for you, so you know you won't be disappointed. Apply this with your finger or a brush with ease. 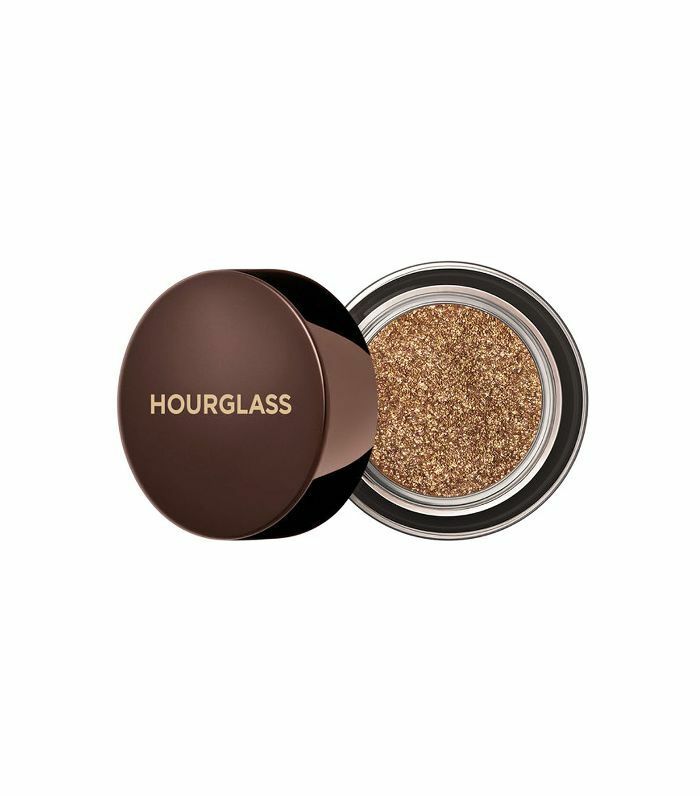 This cream shadow has serious staying power and is perfect for every day. Smoky eyes don't have to be difficult. 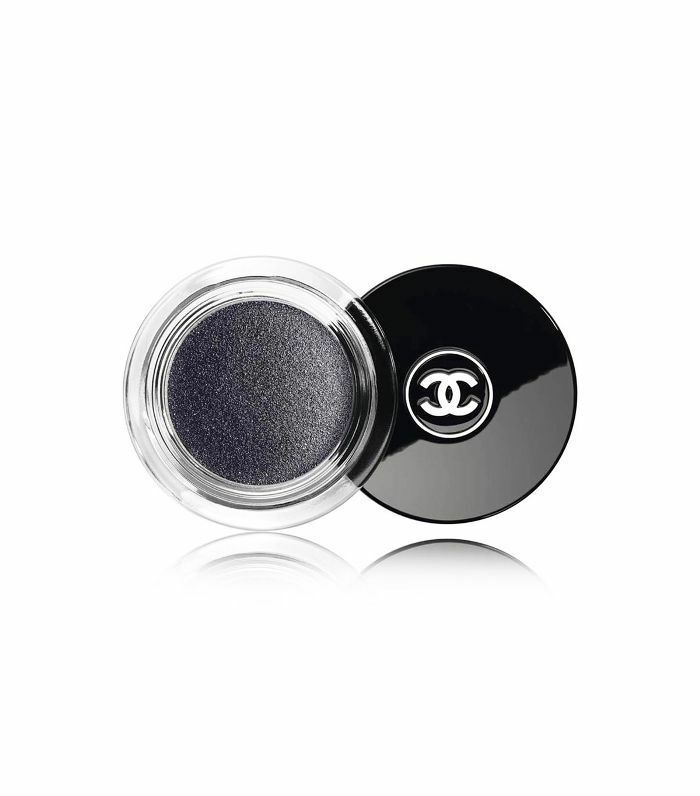 All you need is a soft kohl eye liner and this single Chanel shade. Buff, blend and smoke out until you're happy with the final look. 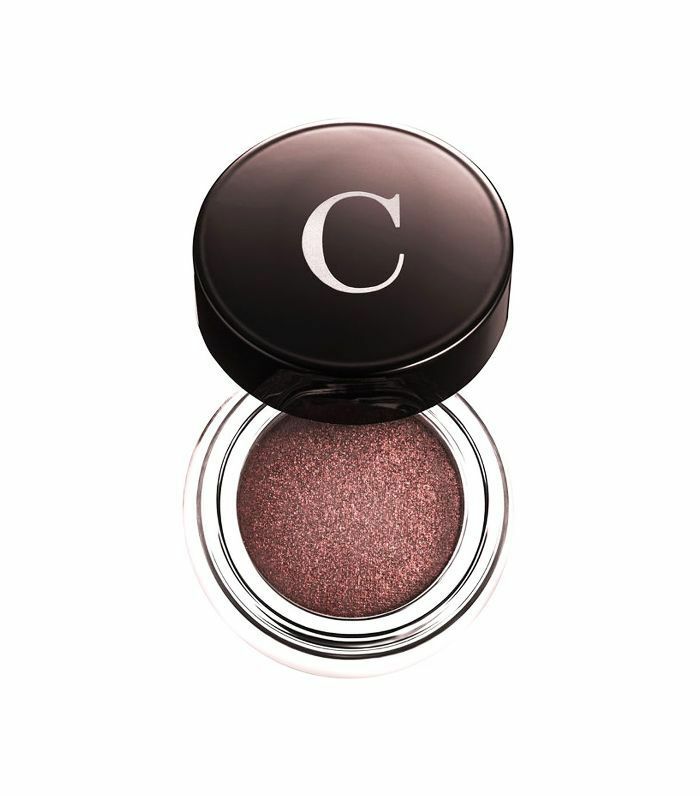 This gorgeous shade can be used dry or wet in order to intensify its glorious sparkle. 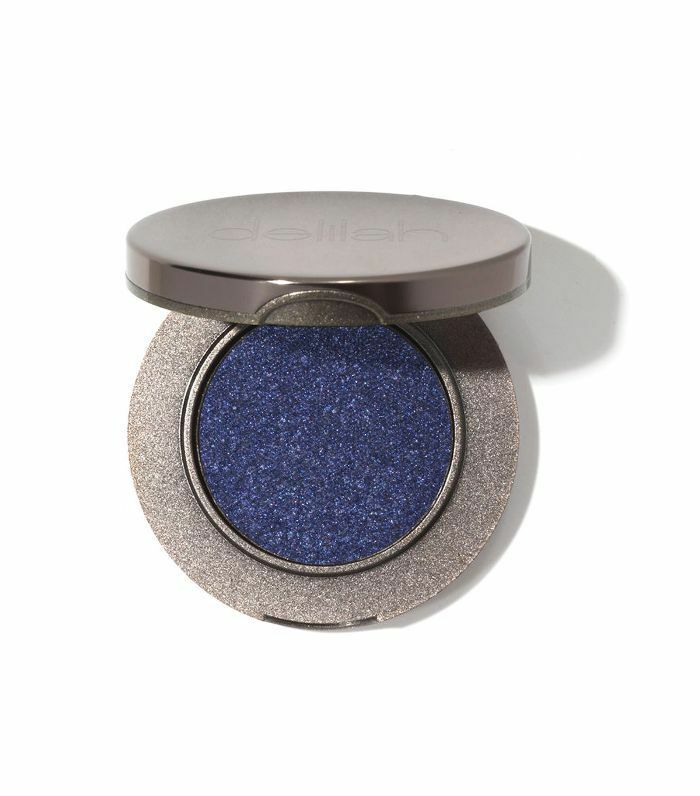 Delilah's intense powder eye shadow shades are super creamy and blendable, making them a dream to apply. How gorgeous is this gold? Wear it alone and diffused out for a hint of sparkle, or pat and layer it up for all-out glam. 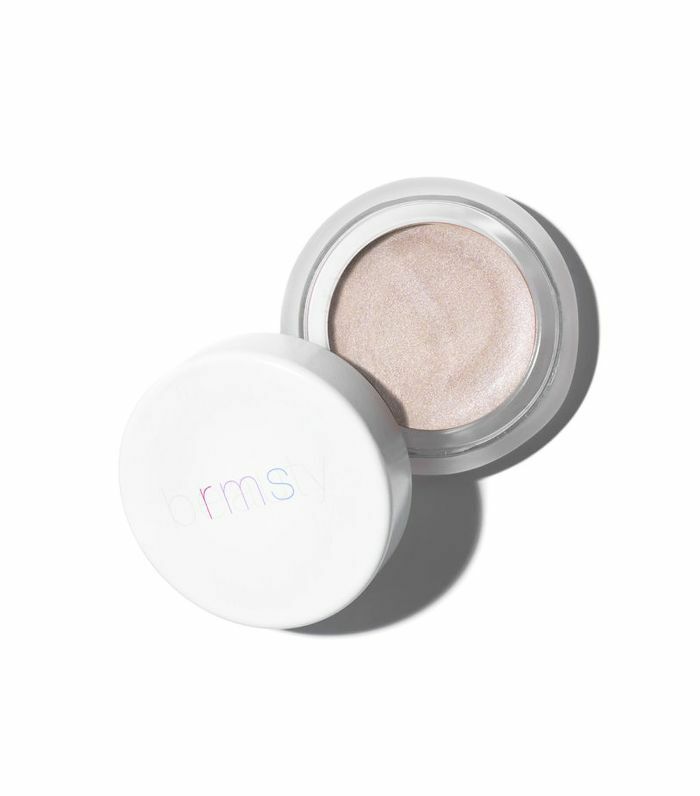 Designed to be used on the go, these Lid Tint shadows couldn't be easier to use. 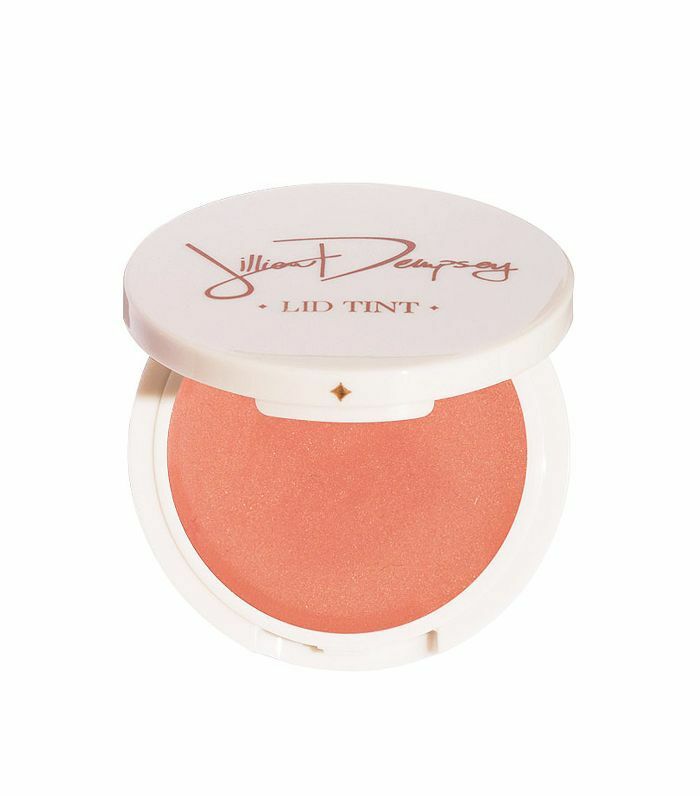 We love the universally flattering peach shade. A perfect matte shadow for everyday use. Say hello to your new go-to. 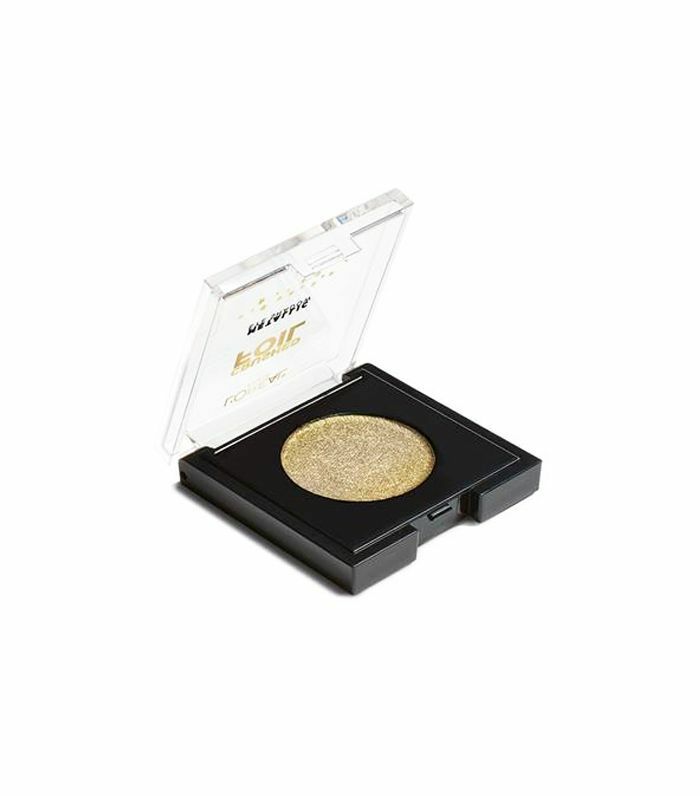 L'Oréal's crushed foil eye shadow shades have a metallic finish and can be built up depending on how vibrant you want your look. 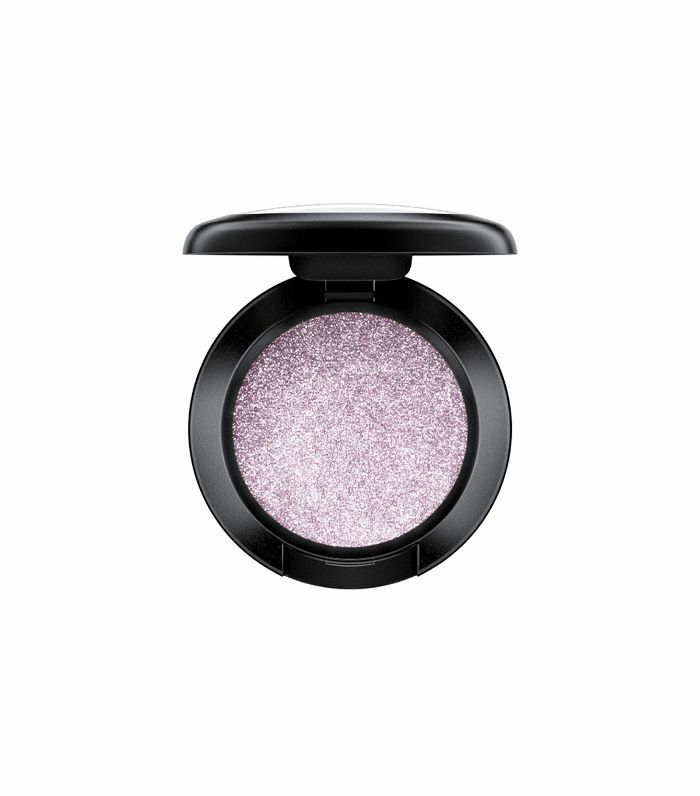 If Ariana Grande was an eye shadow, this is the shade she would be. Glitzy and glamourous. We love it. 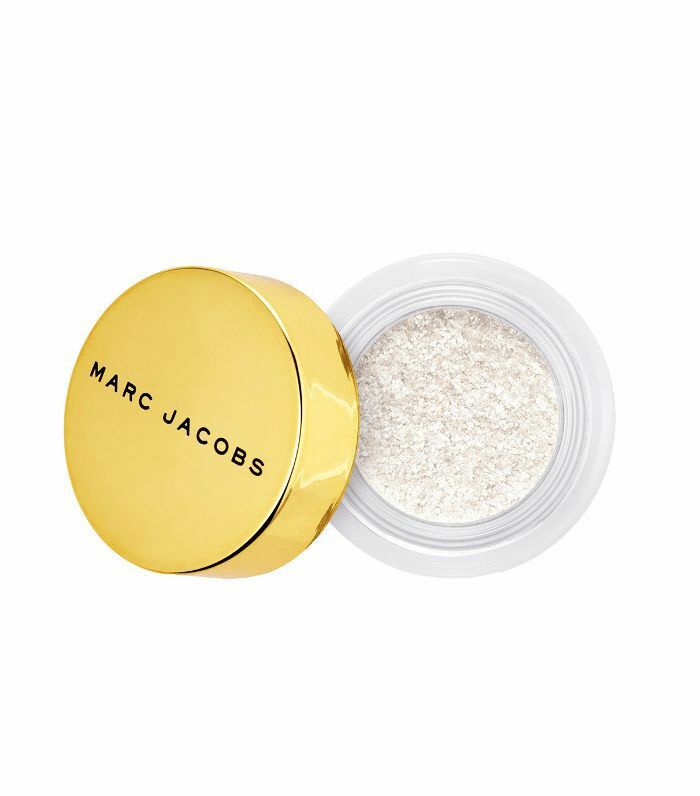 If you're a fan of sparkle, you'll love this Marc Jacobs Glam Glitter. 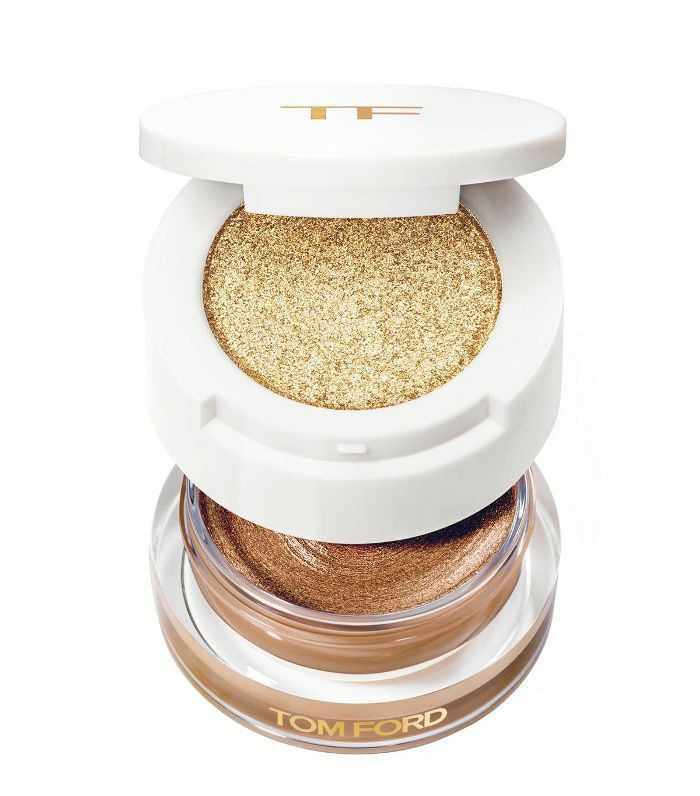 Like sequins for your eyes, wash over your lids for a jewel-like finish. 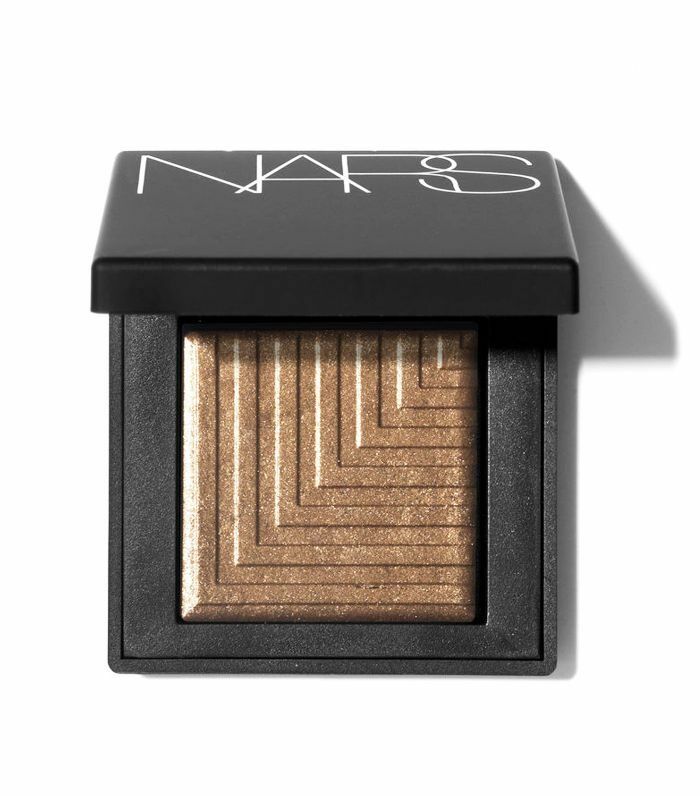 Nars knows good eye shadows. 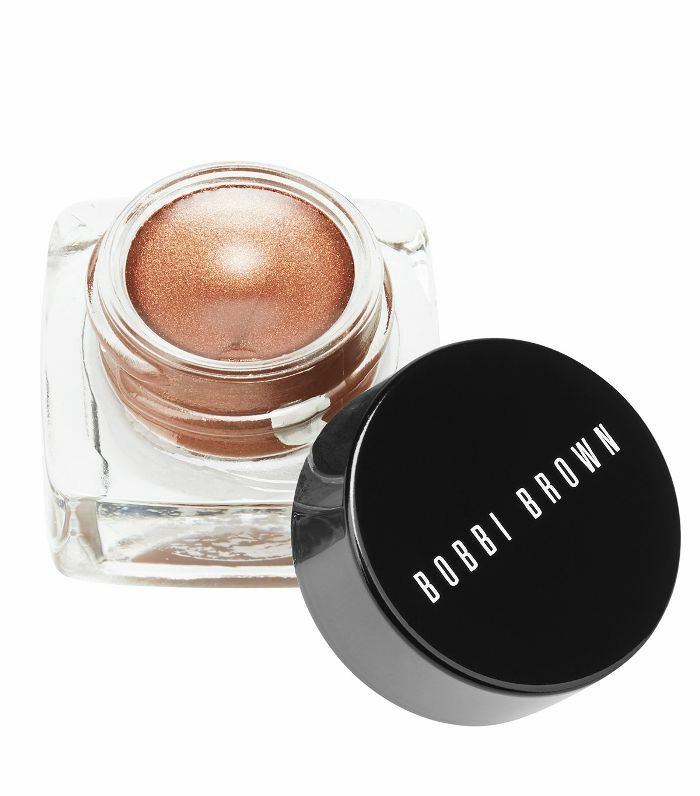 This golden bronze shade is gorgeous on any skin tone or eye colour. Like a barely there gloss finish? This is the shadow for you. Sweep on with your finger and go. It's that easy. 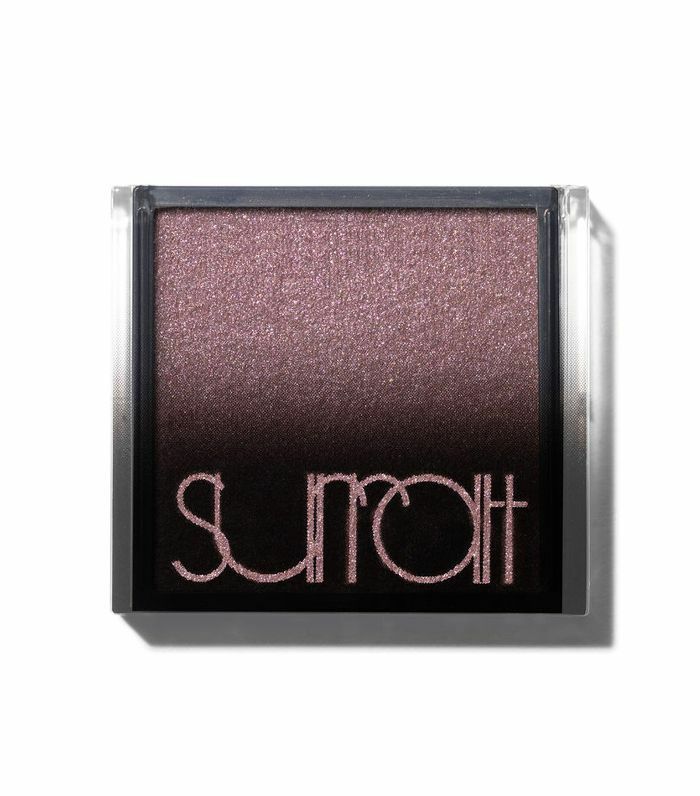 Surratt's shade range rivals that of MAC or Urban Decay. We love this unusual smoky aubergine shade. 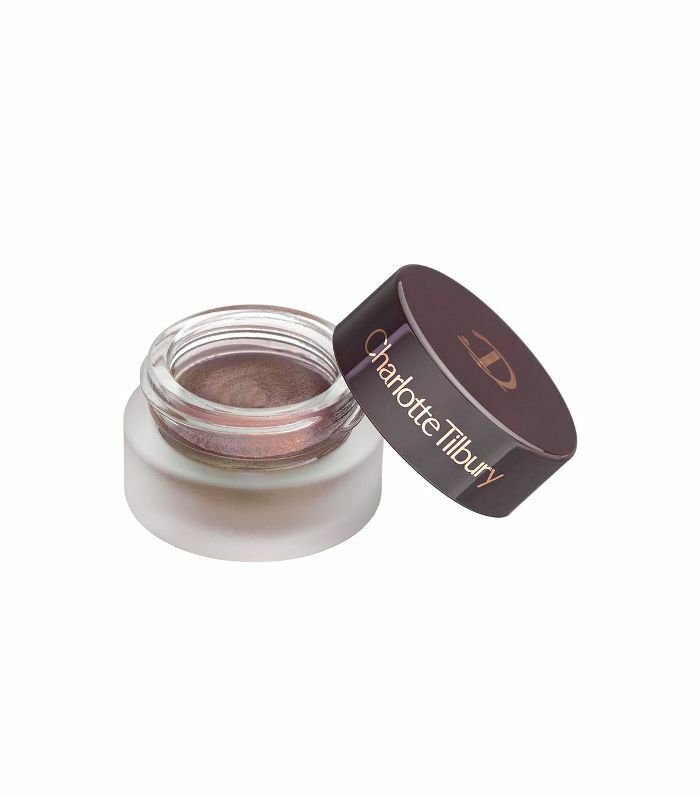 With a unique cream-to-sheen finish, Charlotte Tilbury's eye shadow pots can be built up to really intensify the look. Sure, this one is spendy, but you're getting two for the price of one. Plus, look how pretty it is. Next: I'll let you in on a secret—I'm completely and utterly obsessed with Charlotte Tilbury lipsticks.